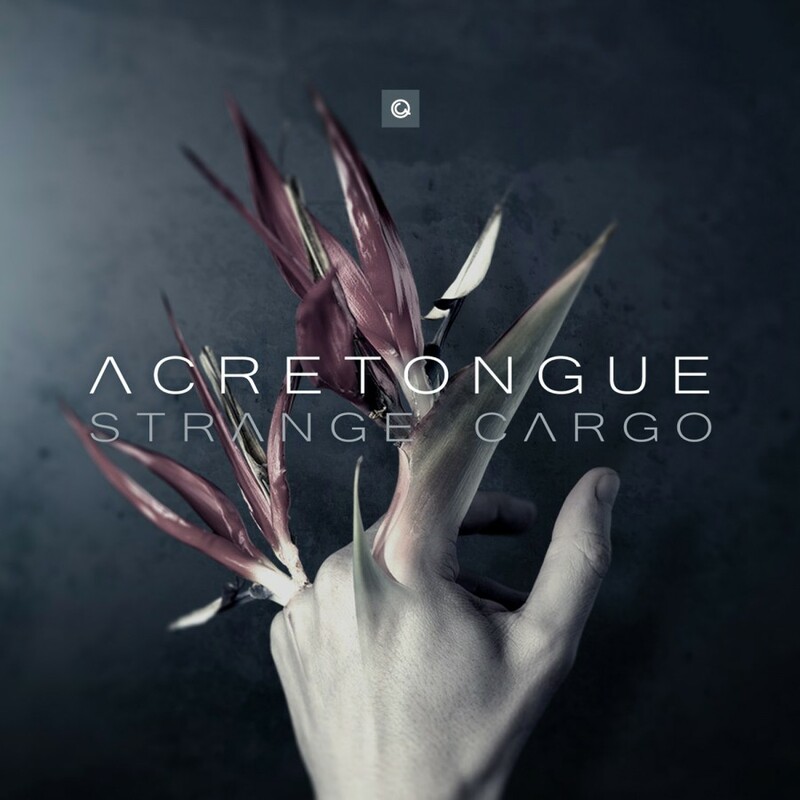 Hailing from South Africa, Acretongue is the brainchild of Nico Janse van Rensburg. Acretongue is about a perception of situations and observations, and the interpretation of those situations and observations in a musical way. It's about atmospheres and textures and depth, about structure and the lack of structure. It's about asking questions, and though there might not always be an answer, there will always be a search for some kind of understanding. Acretongue takes a more relaxed and surreal approach than many electronic acts, using samples and synth pads to create an otherworldly atmosphere reminiscent of a darker version of the label-mates mind.in.a.box, Haujobb, and Binary Park. The product of over four years of work, Nico Janse van Rensburg's fantastic debut Strange Cargo features ten tracks of brilliantly composed, complex, dense electronic music.